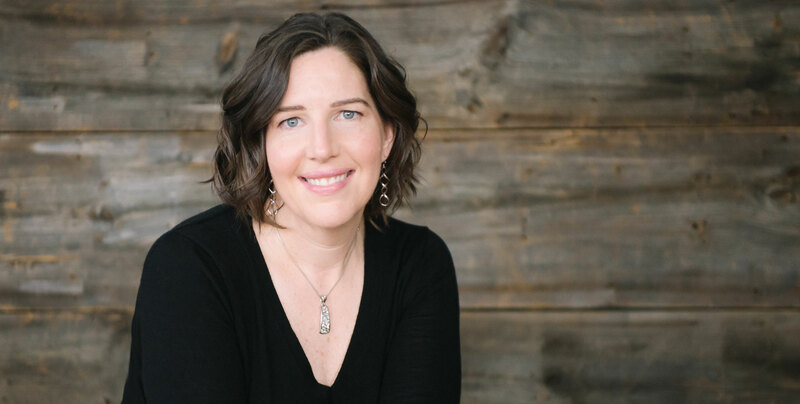 Zoe MacLaren is a fundraiser, thought-raiser, and spiritual activist who inspires women to reconnect with the unique difference they were born to make. Over the last two years, Zoe has helped raise over $1M collectively for non-profits, start-ups, and budding visionaries who are making a positive social impact for women, children, and families throughout the world. Zoe was recently named Director of Programs and Development for yogaHOPE, a Boston nonprofit that empowers women to become catalysts for positive change in their lives, families, and communities. 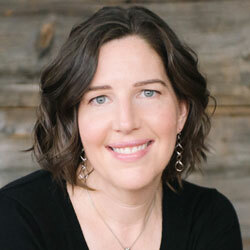 She is also a licensed facilitator and trainer of yogaHOPE’s revolutionary trauma recovery program, TIMBo, an integrative mind-body method for healing trauma that helps women regain agency over their bodies and empowers them to share what they’ve learned with others around them. Cutting across socio-economic divides, TIMBo has transformed the lives of thousands of women in developing countries like Haiti and Kenya, as well as high-need populations of women in the United States, including prisons, state hospitals, homeless and domestic violence shelters, substance treatment centers, and more.